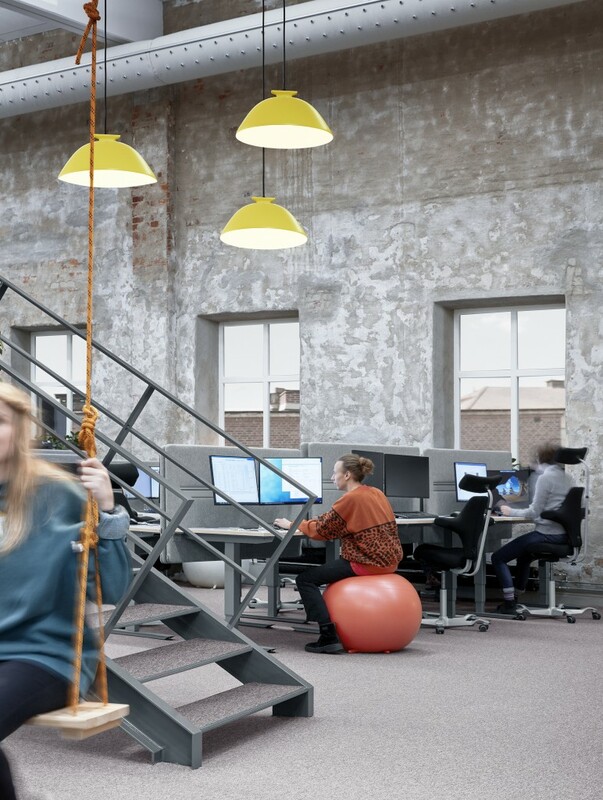 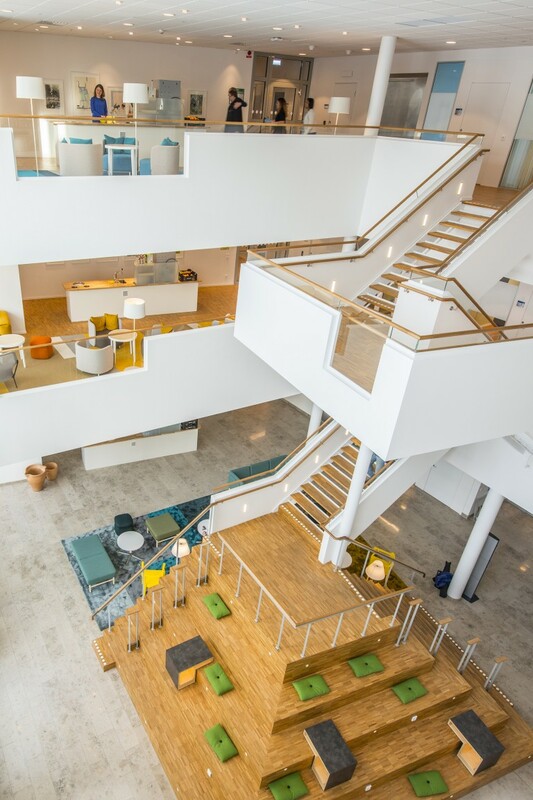 At Vattenfall’s inspiring and flexible premises in Luleå employees are encouraged to get together and exchange ideas and knowledge across departmental boundaries. 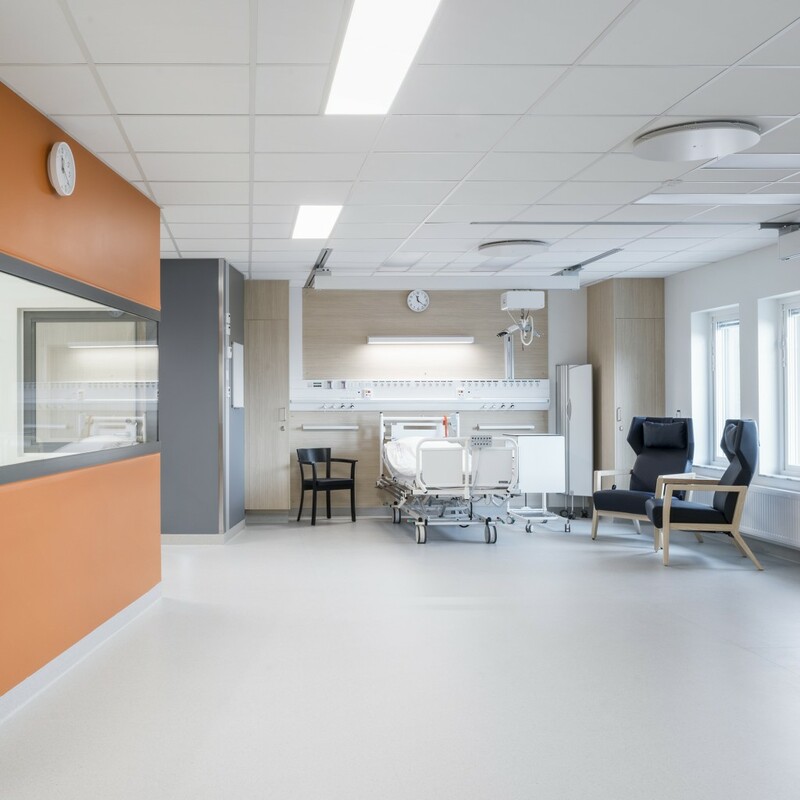 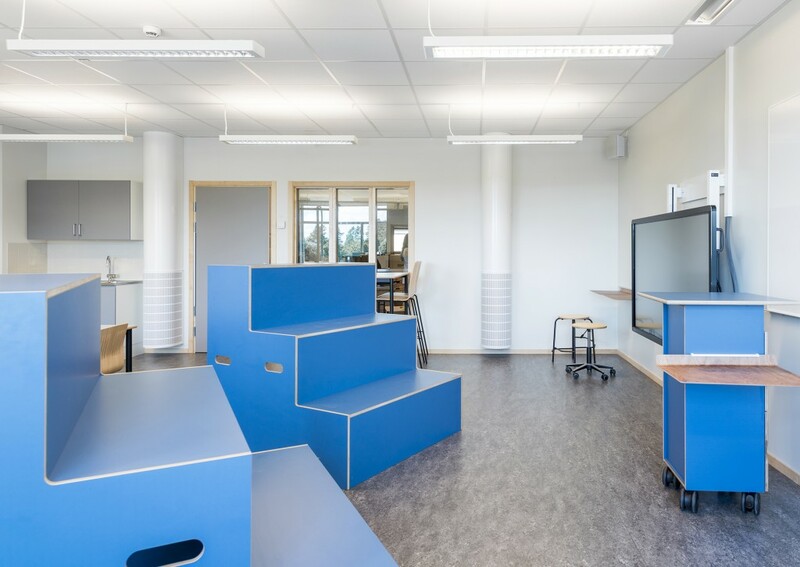 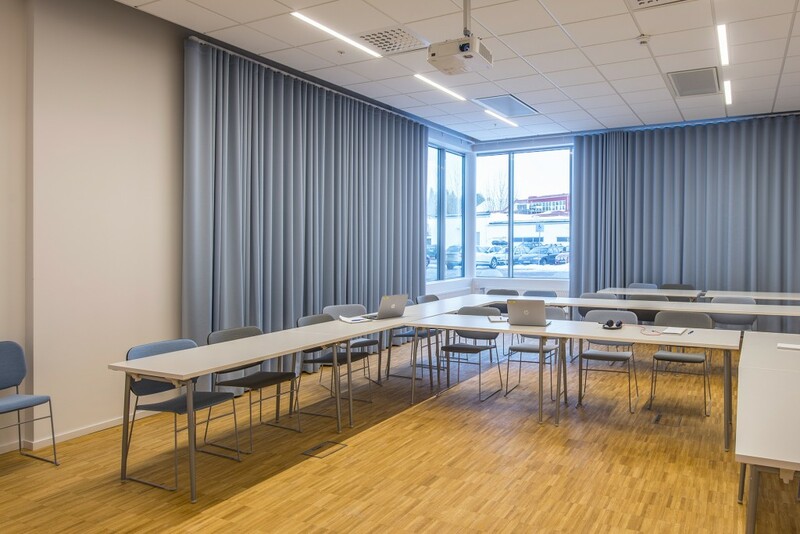 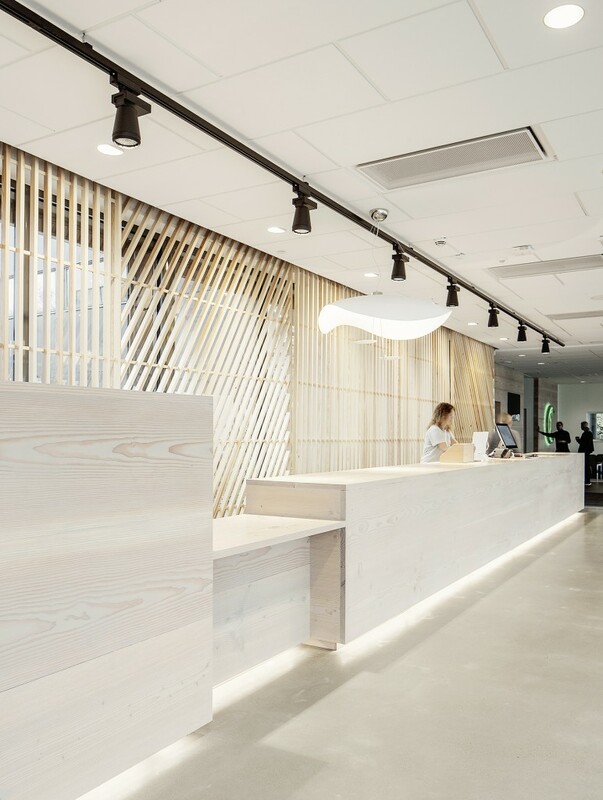 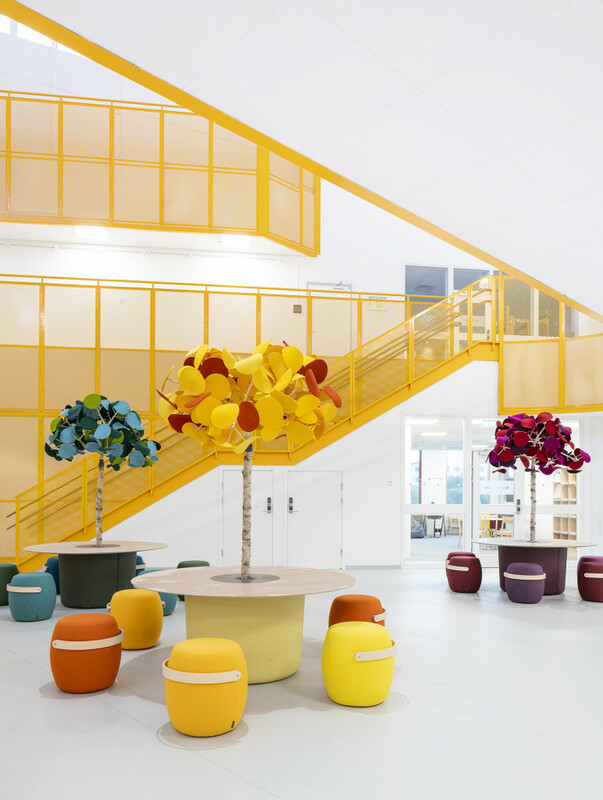 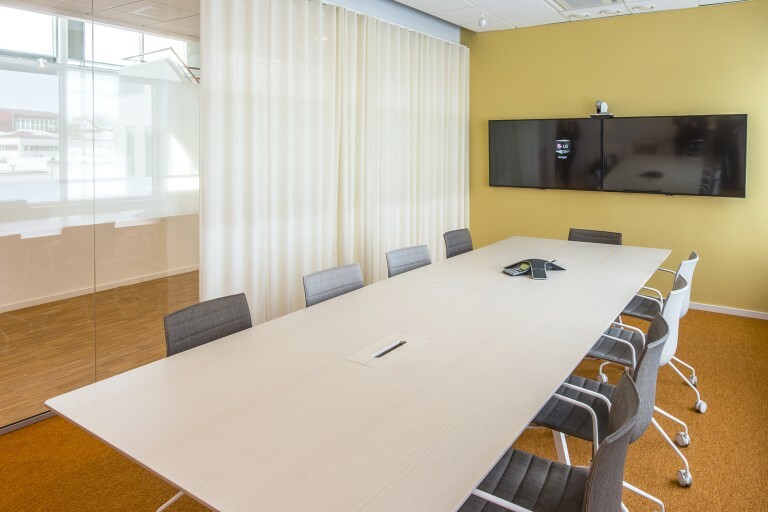 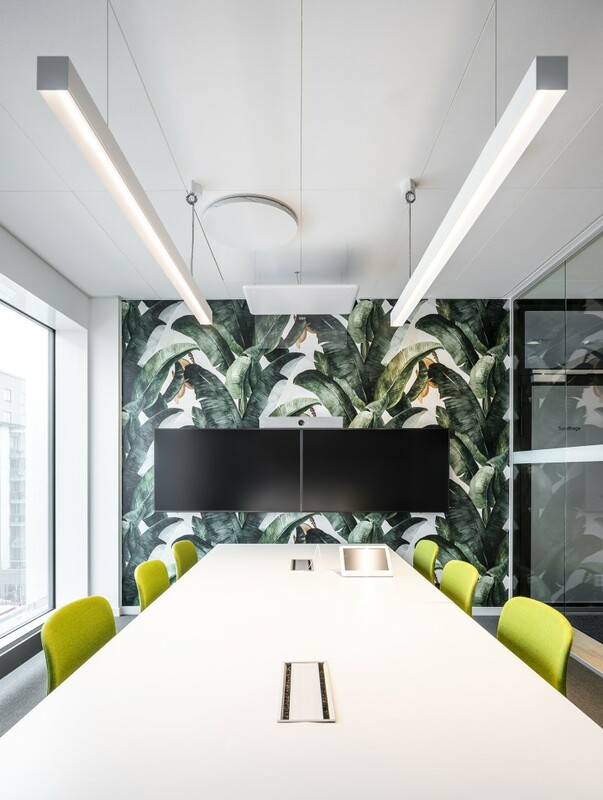 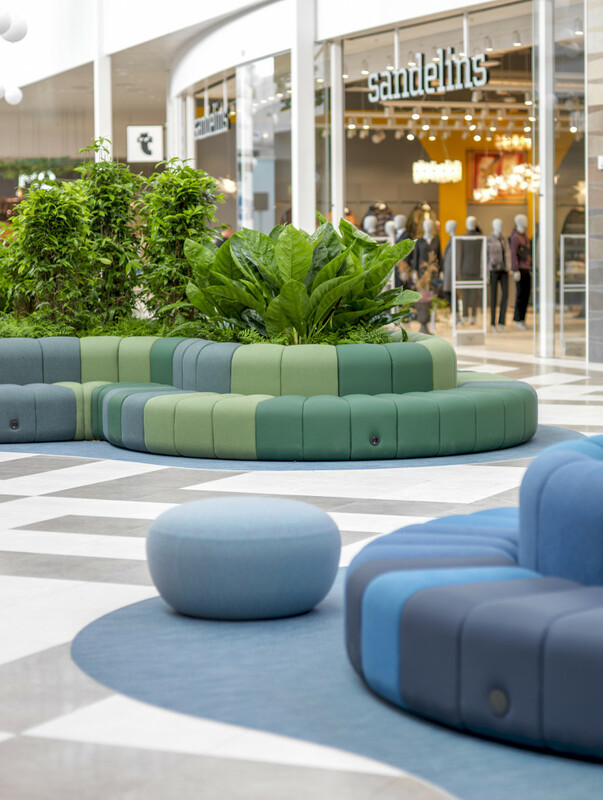 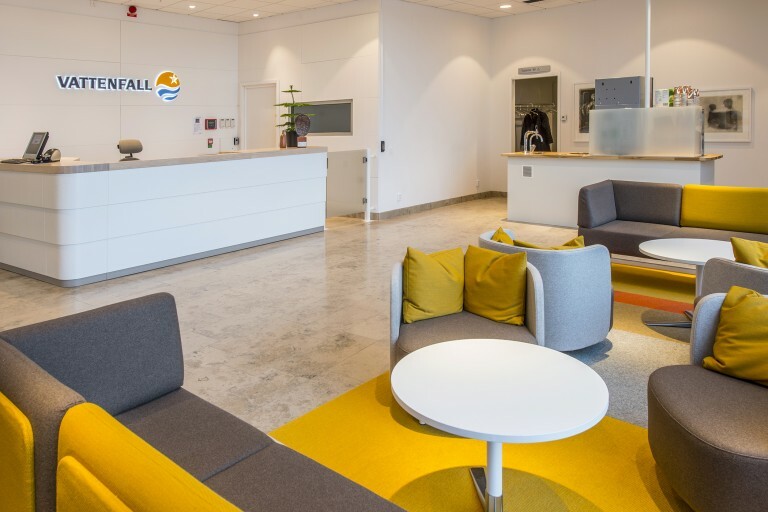 When Vattenfall in Luleå relocated from the city centre to Luleå Science Park, home to Luleå University of Technology and a hundred or so other companies, a new building was constructed with capacity for around 300 employees. 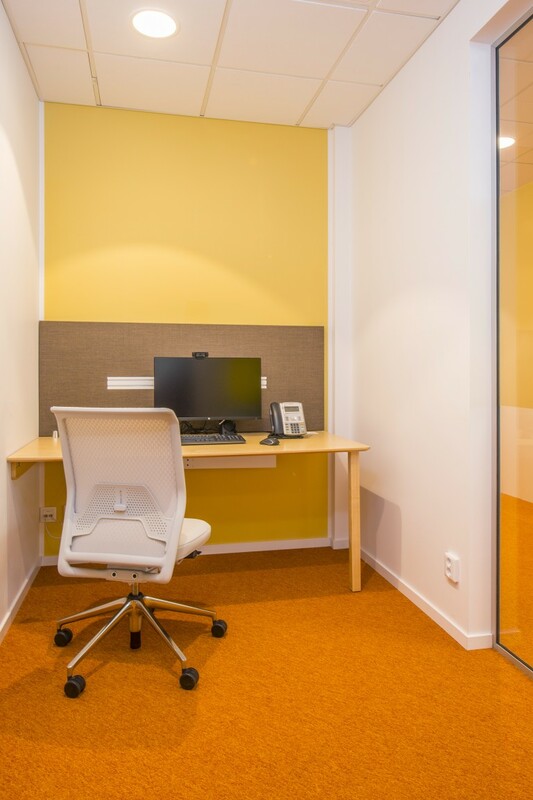 The new office is open and spacious. 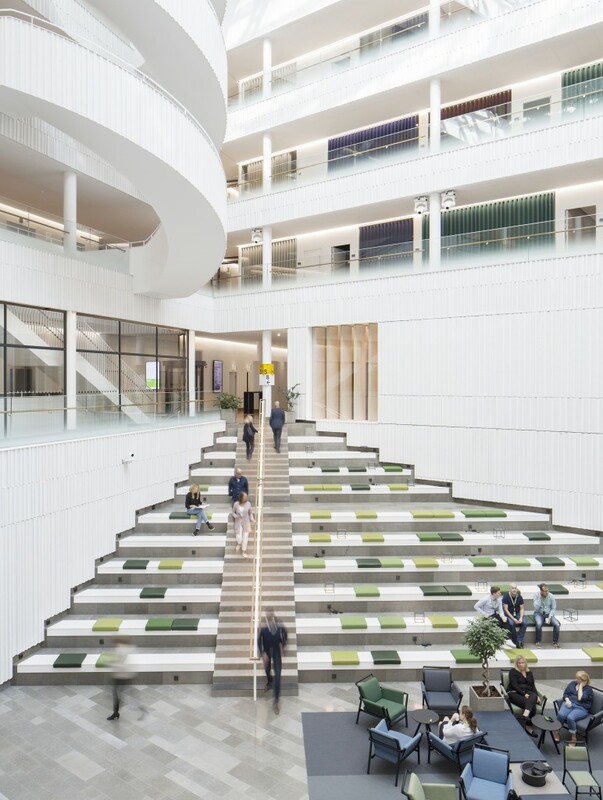 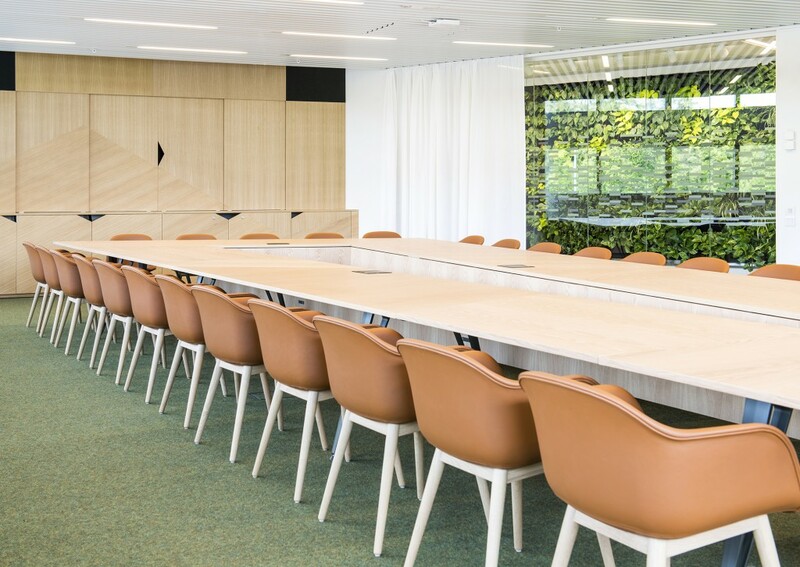 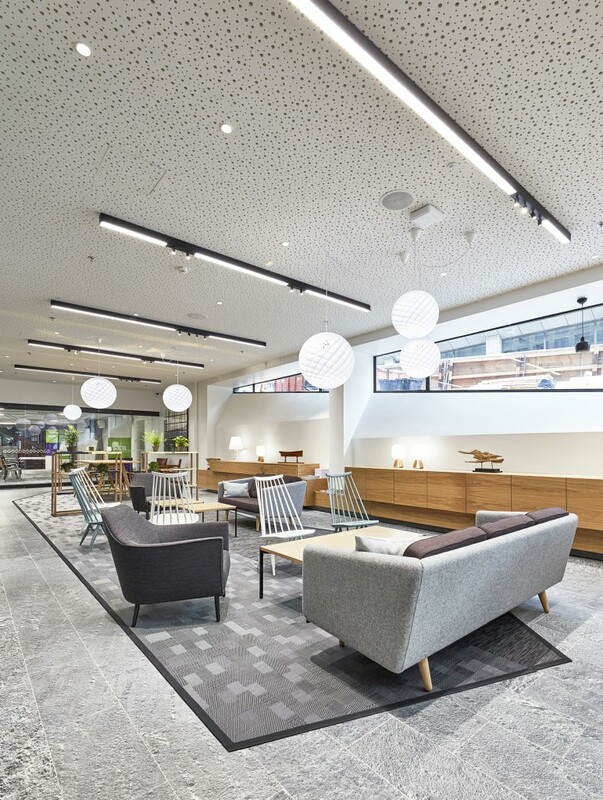 A variety of meeting places such as break-time balconies, meeting rooms and lunch rooms in and around a large atrium create the ideal scenario for employees to get together. 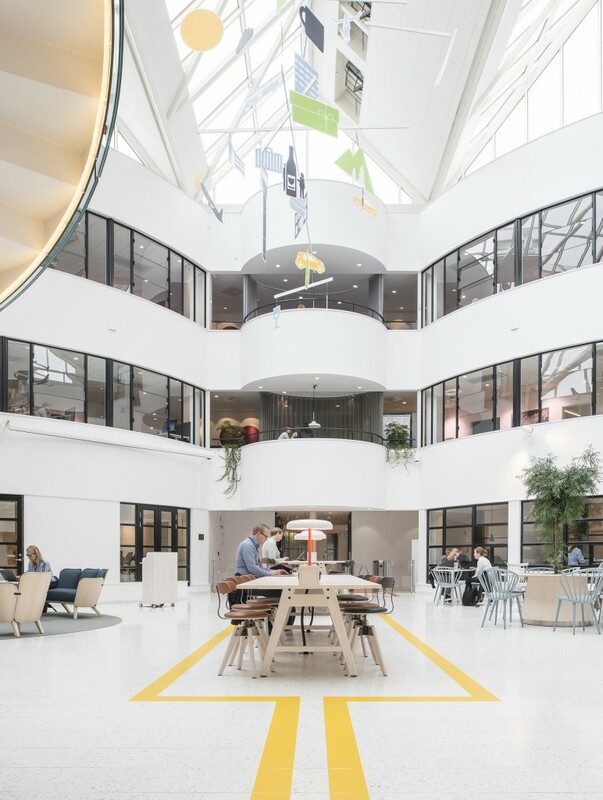 The feeling of community that arises generates creative collaboration and good ideas. 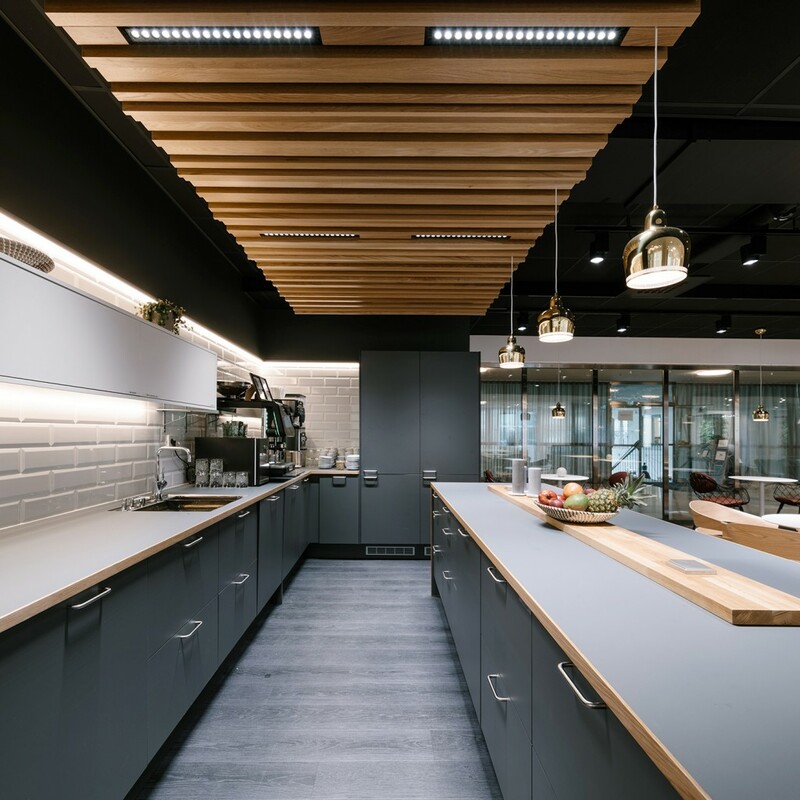 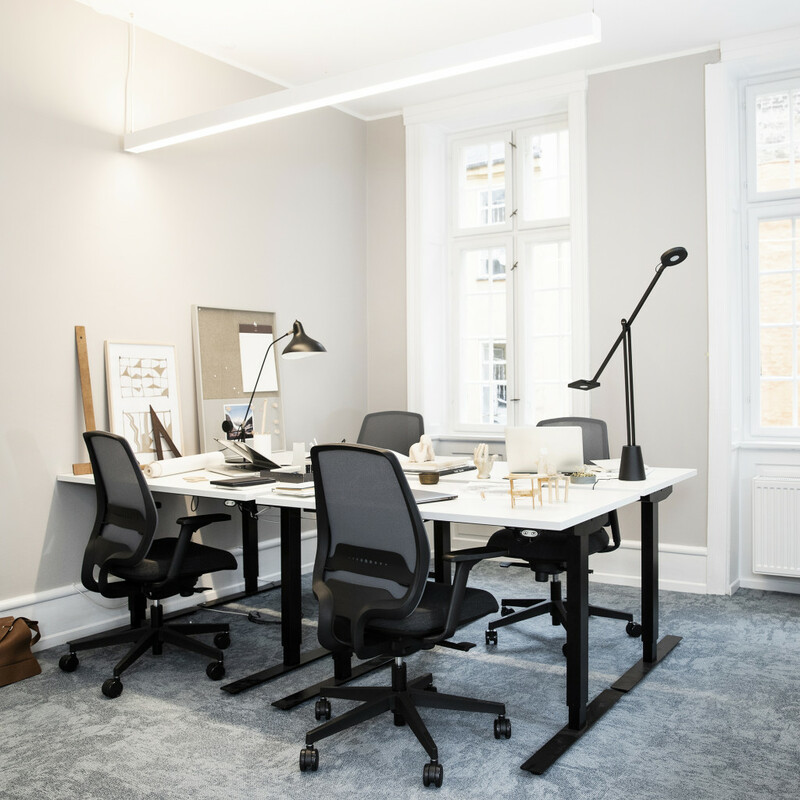 The office mostly consists of fixed individual workstations in an open-plan office setting, but there is also scope for activity-based working. 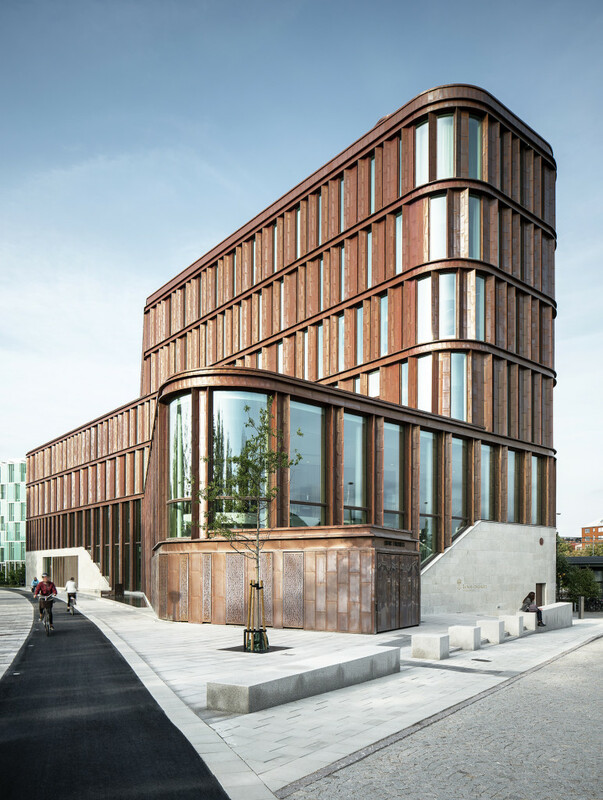 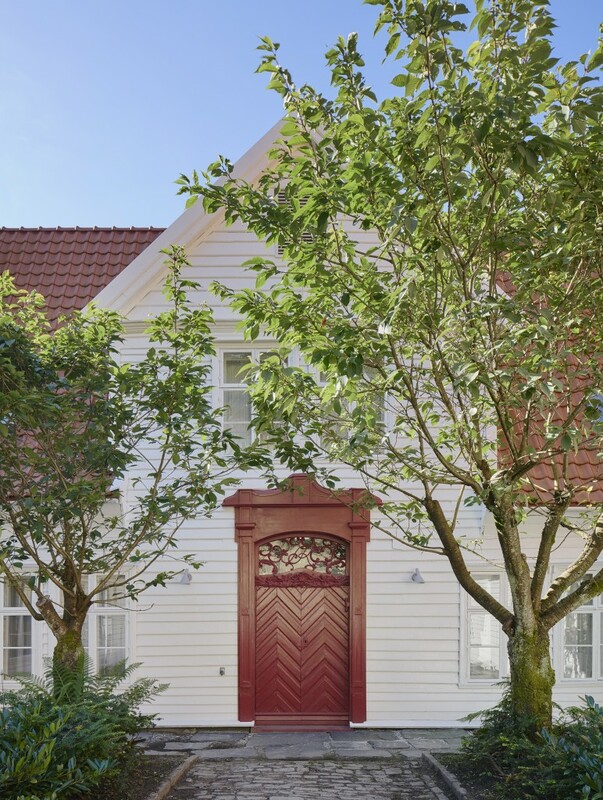 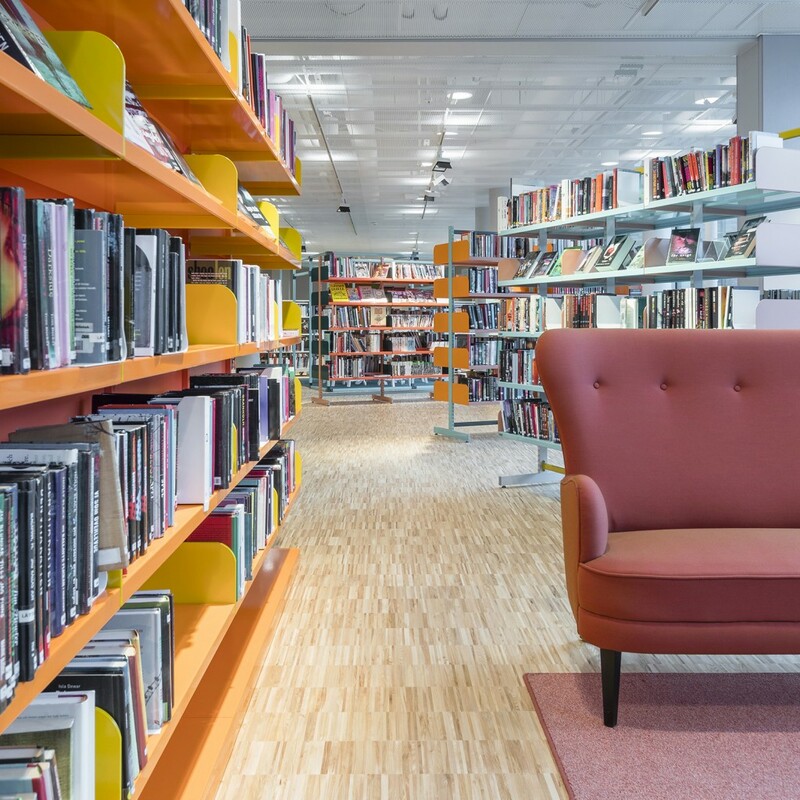 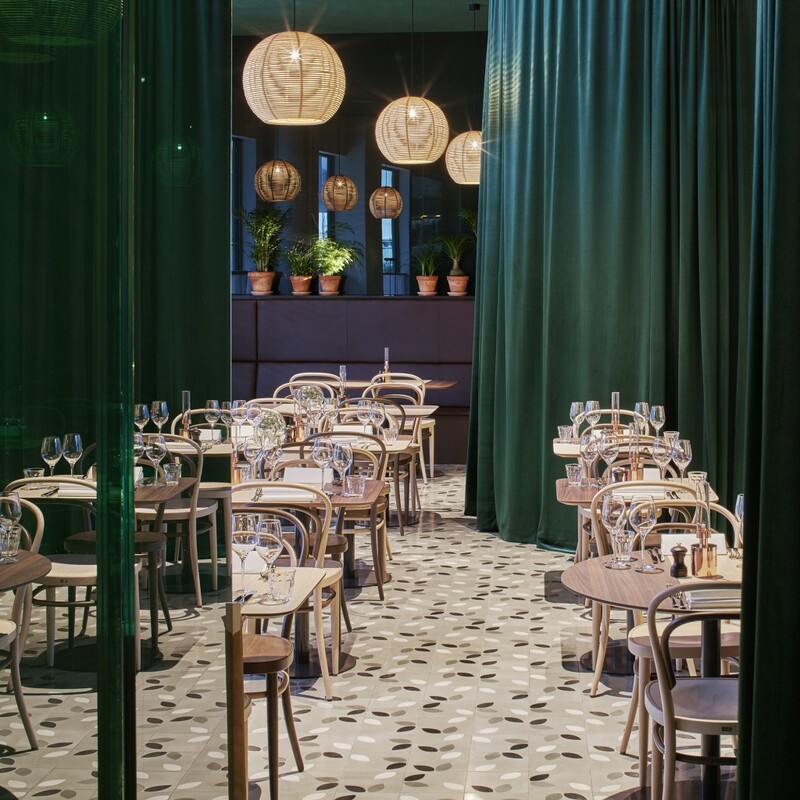 Tema Arkitekter designed the building, while Tengbom Arkitekter was responsible for the interior design and choice of materials. 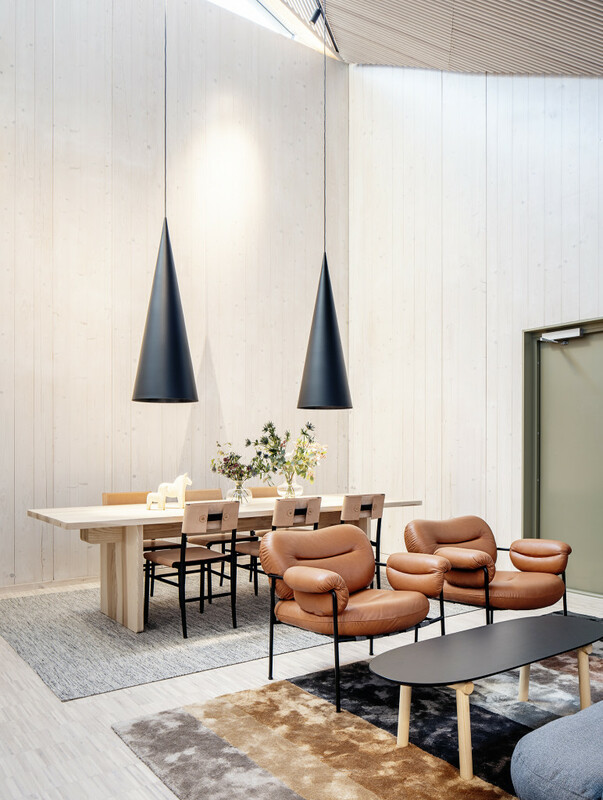 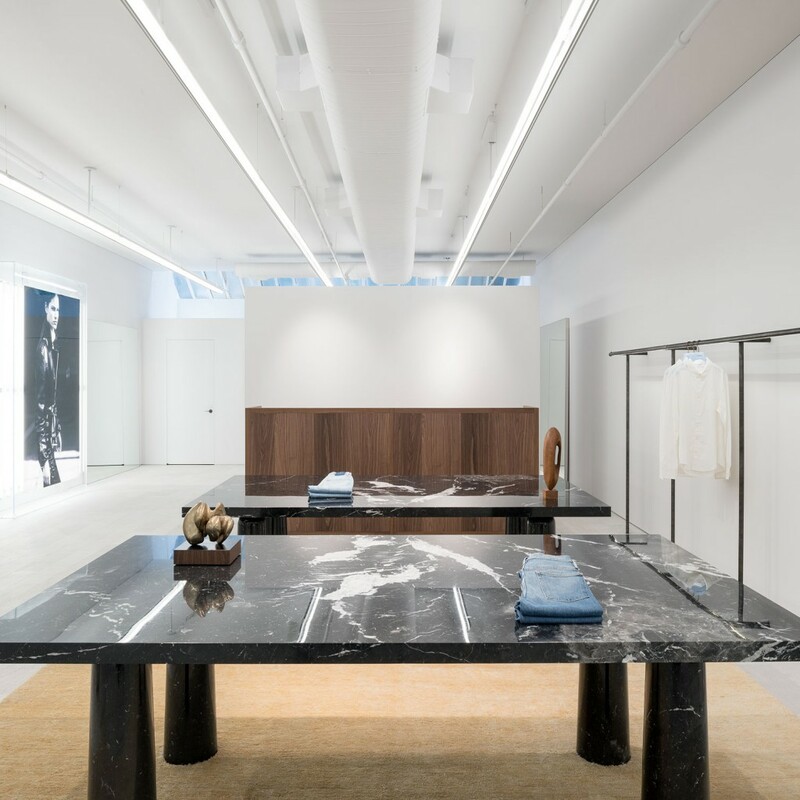 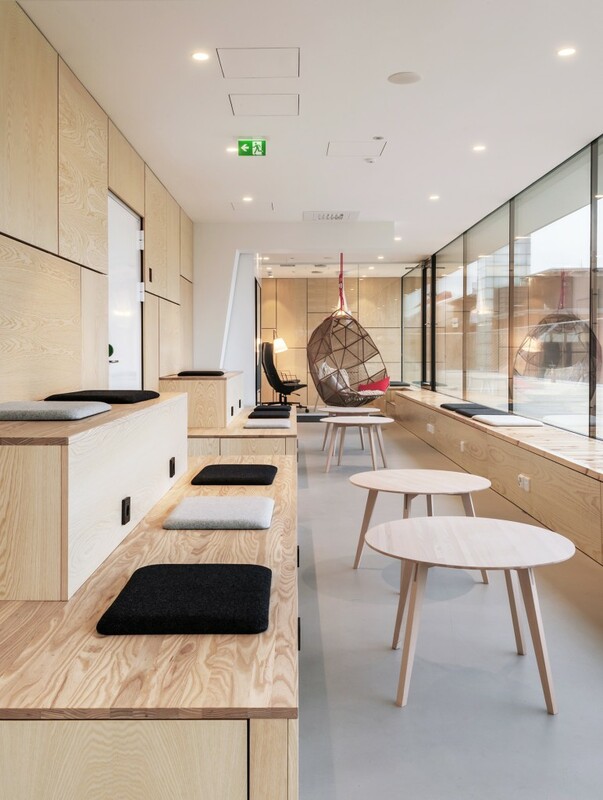 Input interior worked on a number of trial furnishing proposals, influenced and suggested good products from an environmental perspective, and delivered a complete interior with everything from curtains to eco-furniture and workstations.